The Torchmate READY-PAK is our most popular CNC product line in the education market. Its size, utility, and ease of use make it a perfect fit for students and teachers alike. 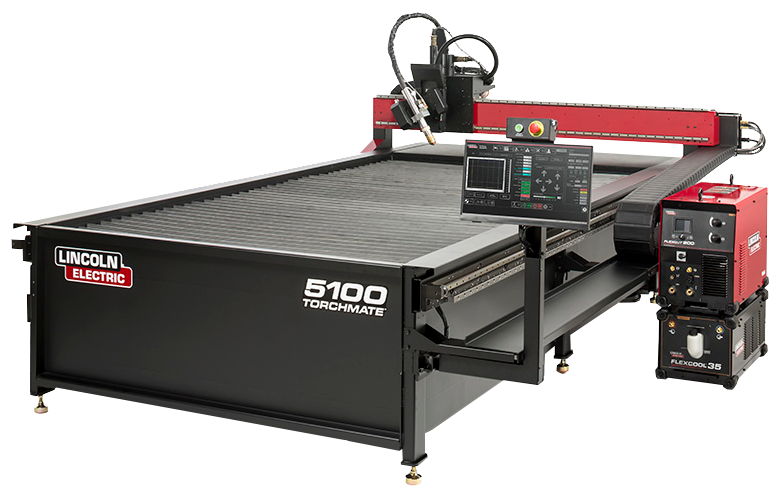 This is a 4x4 cutting table. 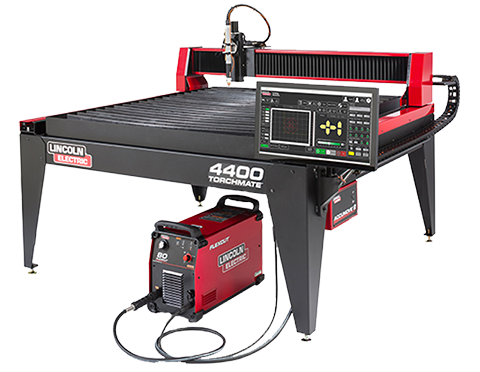 They come fully assembled with a Lincoln Electric® plasma cutter, water table, height control, ACCUMOVE® motion control technology, HMI interface, and the CAD/CAM EDU software package. When you receive your Torchmate READY-PAK, it’s ready to cut within minutes of its uncrating. 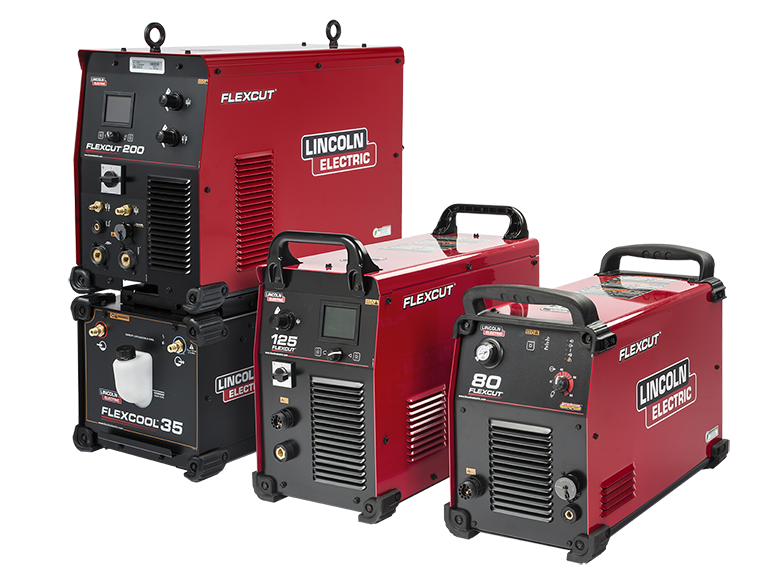 Simply connect your power and your air supply, load the gantry onto the table, and you’ll be ready to cut. The wiring of the motors, the construction of the water table, and the connection of your controller will already be done for you. Full Torchmate CAD/CAM shape creation software includes nesting, scanning, tool pathing, kerf compensation and importing of 32 different file formats. 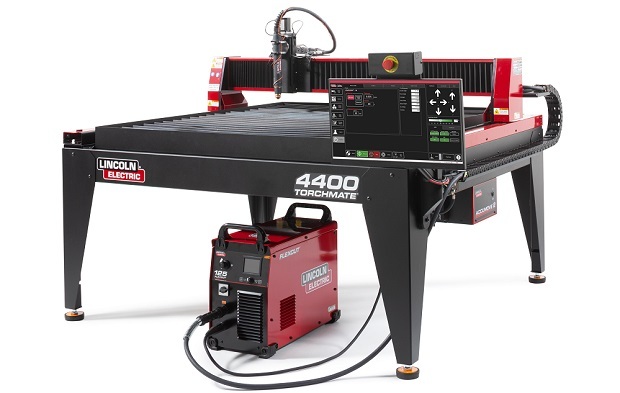 Many free online learning opportunities including our extensive Torchmate University for CAD and machine operation tutorials, FabricationForum.com for many project ideas (including cut files!) and more.